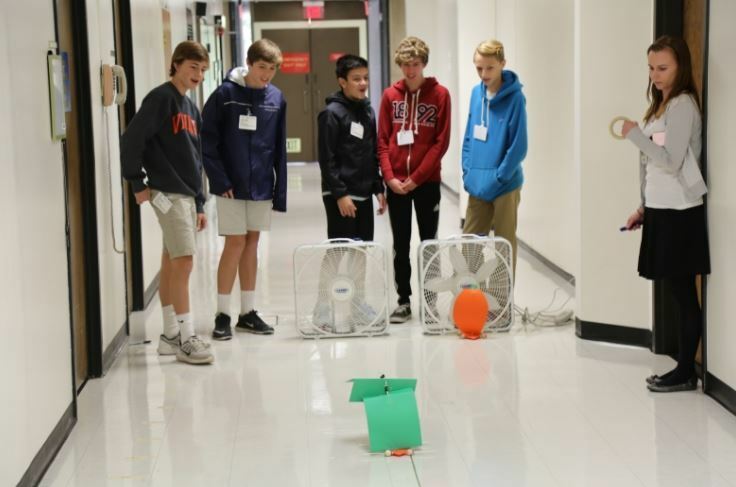 Each STEM Spark Energy Education Newsletter focuses on the latest K-grey Energy Education resources, competitions, and innovations from the Department of Energy and will highlight a variety of energy technologies. Please share with your education and workforce development community. Sign up here to subscribe to the monthly newsletter! October is National Energy Action Month and showcases how critical energy is to our national prosperity, security, and environmental well-being.The Energy Department's Office of Energy Efficiency and Renewable Energy (EERE) celebrates National Manufacturing Day (7), National Hydrogen & Fuel Cell Day (8), National BioEnergy Day (19), and National Weatherization Day (30) with local and national events and activities. Watch Revolution Now Video. 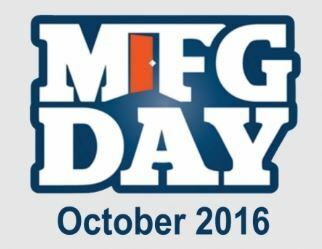 Manufacturing Day is a nationwide celebration of modern manufacturing meant to inspire the next generation of manufacturers. To celebrate, EERE’s Advanced Manufacturing Office and Wind Energy Technologies Office hosted an event on October 3 to kick off Manufacturing Day by displaying a section of the 3D Printed Wind Turbine Blade Mold—a prime example of a recent advancement in manufacturing. Why Should Americans Care About Manufacturing? Advanced Manufacturing has been a foundation for the nation since 1791 when Alexander Hamilton, our first Secretary of the Treasury, delivered the “Report on the Subject of Manufactures” to Congress. He emphasized, “Not only the wealth, but the independence and security of a country, appear to be materially connected with the prosperity of manufactures.” Manufacturing was and continues to be recognized as crucial to the U.S. economy. Click to read more from Advanced Manufacturing Office Director, Mark Johnson. Do you know the atomic weight of hydrogen? It’s 1.008, which makes October 8, a great day to celebrate National Hydrogen and Fuel Cell Day! But at the Department of Energy, we’re not just celebrating the confluence of the calendar and the periodic table. We’re starting to see a hydrogen future to our roads today with the first commercially available fuel cell electric vehicles (FCEVs) hitting the streets in the U.S. Watch FCEVs on the road in this video or learn how easy it is to refuel them in our EERE Blog. 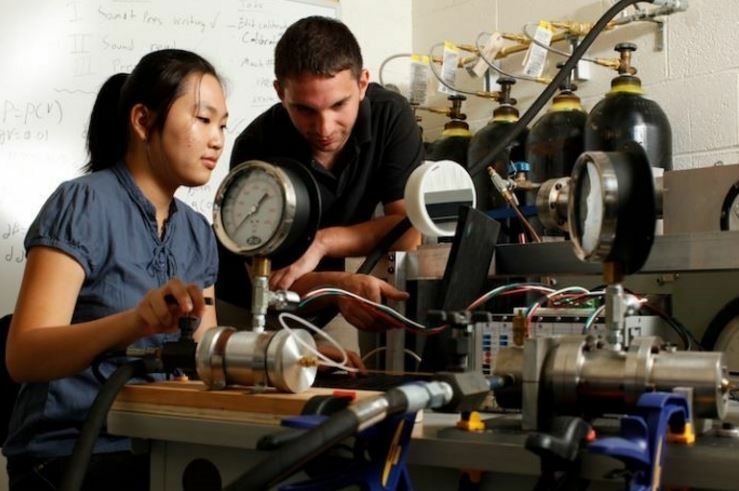 How Does a Hydrogen Fuel Cell Make Electricity? 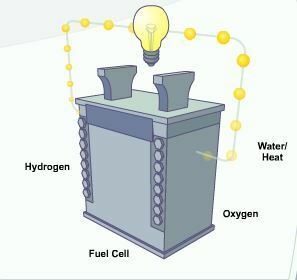 This fuel cell animation demonstrates how a fuel cell uses hydrogen to produce electricity, with only water and heat as byproducts. Fuel cell electric vehicles (FCEVs) which run on hydrogen rather than gasoline, have the potential to significantly reduce our nation's oil use and lower harmful emissions that contribute to climate change. Plus, they can be more than twice as efficient as today's vehicles. 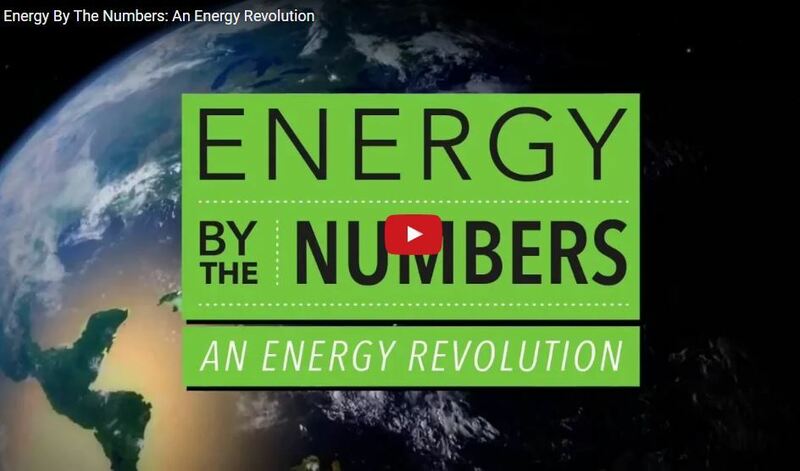 Learn more about how fuel cells can generate clean electricity from hydrogen to power cars and buildings in this video. Biomass is the only renewable energy source that can offer a viable substitute for petroleum-based liquid transportation fuels - such as gasoline, jet, and diesel fuel - in the near term. It can also be used to produce valuable chemicals for manufacturing, as well as to supply power for our electrical grid. The fourth annual National BioEnergy Day on October 19, 2016 aims to unite businesses, organizations, stakeholders, and communities across the bioenergy supply chain, as well as showcase its benefits and education the public on how it works. Find BioEnergy events in your neighborhood here. 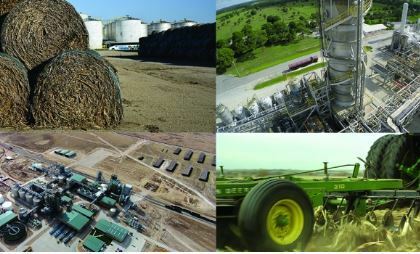 How is Bioenergy Changing Energy Landscape? From its big screen premier at Bioenergy 2015: Opportunities in a Changing Energy Landscape, “Sustainability in Bioenergy: A Nation Connected” is a short documentary film highlighting personal stories and the efforts being made by communities across the United States to develop, produce, and provide bioenergy, while ensuring it is environmentally, economically, and socially sustainable. Watch video. The U.S. Department of Energy's BioenergizeME Infographic Challenge invites 9th–12th-grade high school students to research one of five cross-curricular bioenergy topics and design infographics and share what they have learned through various social media channels.The purpose of the Challenge is to enhance energy literacy and foundational knowledge about bioenergy, as well as help students understand how they can play an important role in shaping America’s energy future. Register Here! Weatherization Assistance Program, launched in 1976, has evolved to become one of the most successful programs in the federal government for improving the lives of low-income Americans by making their homes more energy efficient and comfortable. The program is the nation's oldest and largest whole-house energy efficiency program and has weatherized more than 7 million homes in 40 years. Every dollar spent on weatherization improvements can return $1.53 in energy savings over the life of the measures. 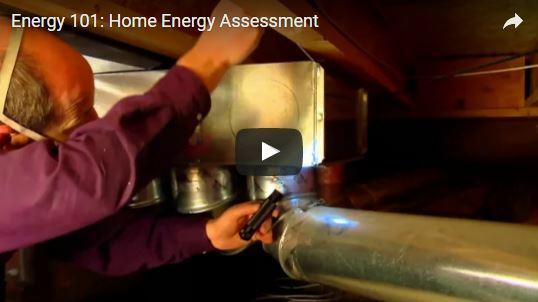 A home energy audit, also known as a home energy assessment, can help you understand the whole picture of your home's energy use. An audit can help you determine how much energy your home uses, where your home is losing energy, and which problem areas and fixes you should prioritize to make your home more efficient and comfortable. 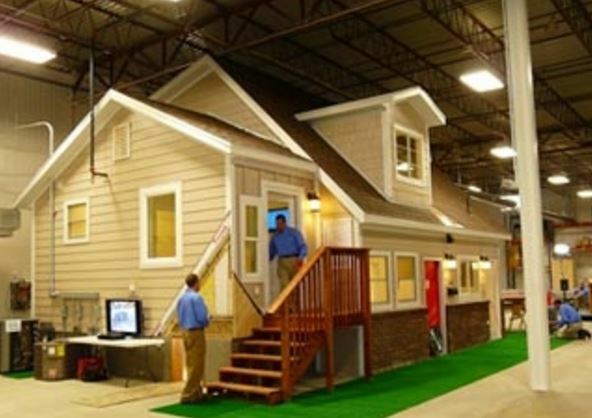 A home energy audit should be your first step before making energy-saving home improvements, as well as before adding a renewable energy system to your home. Click for Home Energy Video. For 40 years, the Energy Department’s Weatherization Assistance Program (WAP) has focused on advancing energy efficiency in the residential sector, but recent developments in the solar industry have allowed the program to integrate solar photovoltaic (PV) technologies into its weatherization services. 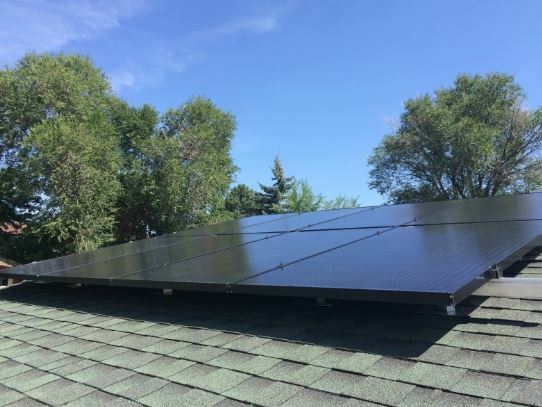 In August, Colorado became the first state to complete installation of a rooftop solar PV array as part of its services. Read EERE Success Story. Learn about the energy market in your community using the State & Local Energy Data (SLED Tool.) Get energy market information that can help state and local governments plan and implement clean energy projects, including: city electricity, natural gas, and fuel use estimates; electricity generation; fuel sources and costs; applicable policies, regulations, and financial incentives; and renewable energy resource potential. Use the tool by clicking here. Revolution Now is a yearly report produced by the Energy Department's Office of Energy Efficiency and Renewable Energy that documents the transportation of five clean energy technologies thriving in the U.S. market - wind turbines, utility-scale and distributed solar photovoltaic (PV) systems, electric vehicles (EV) and light-emitting diodes (LED) A-type light bulbs. 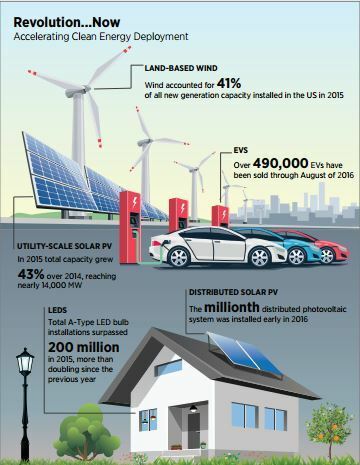 Thanks to decades of strategic investments by the Energy Department, these technologies have rapidly decreased in cost since 2008: Wind Power - 41%, Distributed Solar PV - 54%, Utility-Scale Solar PV - 64%, EV Batteries - 73%, and A-type LED's - 94%. Read the entire report here. 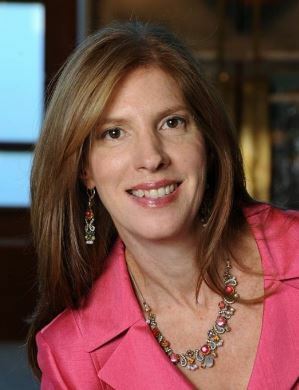 Linda Silverman is the Director of the U.S. Department of Energy’s Solar Decathlon, a university competition that challenges collegiate teams to design, build and operate solar-powered houses that are cost-saving, energy-efficient and attractive. The 2017 Solar Decathlon will be held October 5-17 in Denver, CO and offers free tours to the public as well as training opportunities for consumers, building professionals and teachers. Linda Silverman shares, "People working in the clean energy space are so interesting and committed to making a difference – there is always excitement and enthusiasm in my everyday interactions." Click to learn more about Linda Silverman. Join the challenge! Have your class or entire school to post pictures on your social media channels showcasing Energy Education activities at your school using #ENERGYEDU on Twitter or Facebook. We look forward to seeing you! 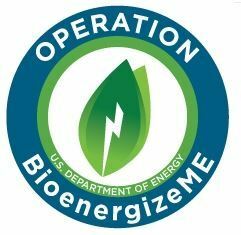 BioenergizeME Infographic Challenge Register Now!